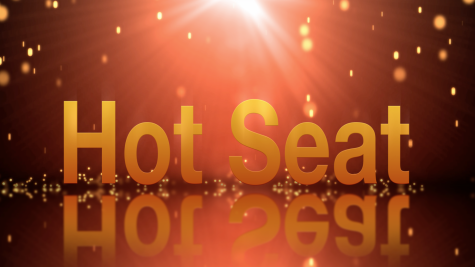 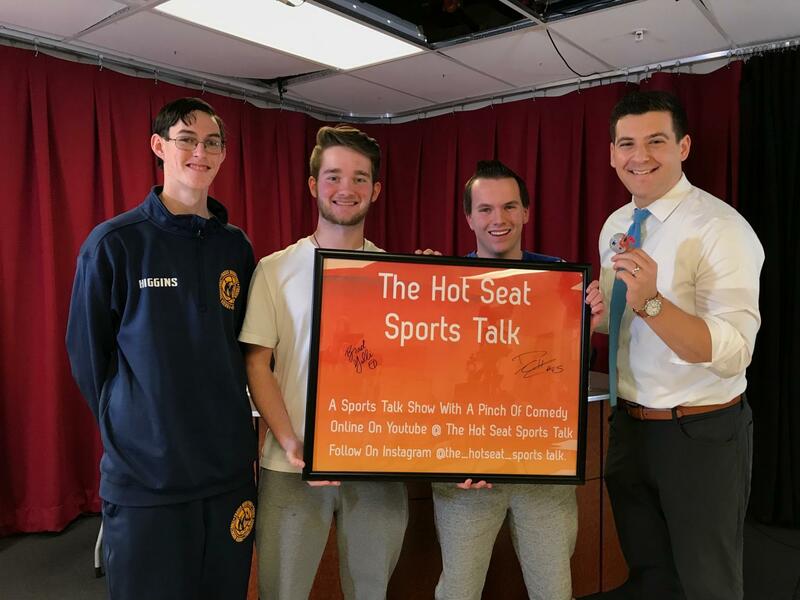 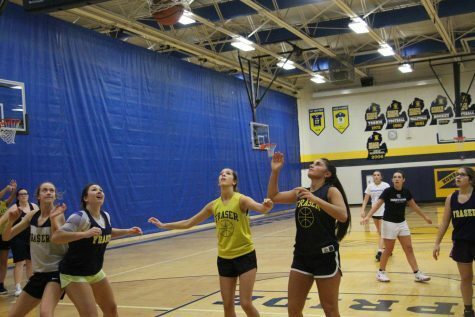 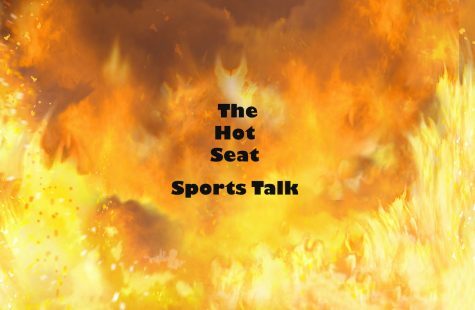 In this fun-filled edition of The Hot Seat Sports Talk, Channel 7 WXYZ ( Detroit) sportscaster Brad Galli joins the show where the interviewer becomes the one who’s interviewed. In this Brad talks about his beginnings in broadcasting at Marquette University, how he landed in Detroit, talks about what the Detroit Lions need to do and even make predictions for the conference championship weekend in the NFL. 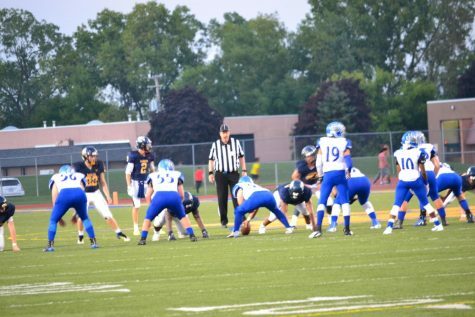 For more on Brad click on the links below to read more about him!